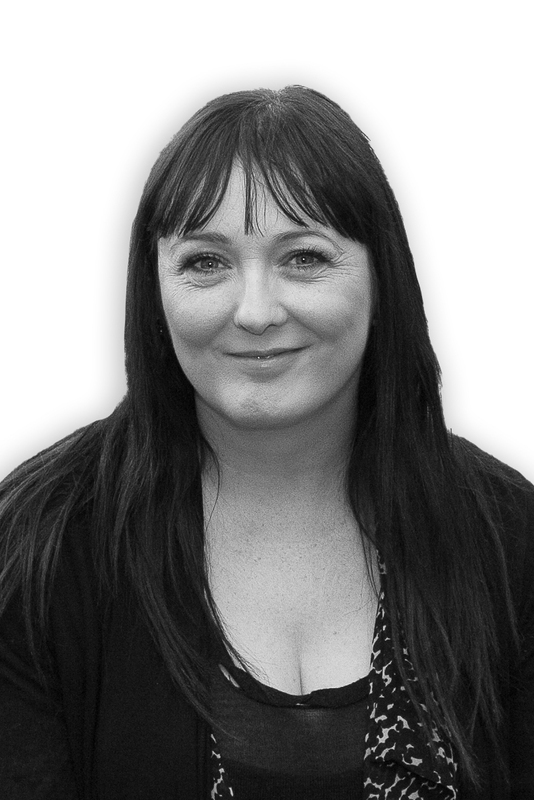 Nerys began working for George & D'ambra Solicitors in Ystradgynlais in 1995 mainly dealing with criminal and family issues. She worked there until March 2000 to join John Collins & Partners (JCP) in the Banking Litigation Department. She worked briefly in the family department in 2003 and then in 2004 started working in the Wills, Probate and Court of Protection Department for the head of that department and equity partner in JCP. Nerys left the Wills, Probate & Court of Protection team after approximately nine years to join the personal injury team where she worked for her last year at JCP. Nerys left JCP to come to Peter Lynn & Partners in March 2014. In her spare time Nerys enjoys spending time with her daughter. She also enjoys travelling, music and reading.